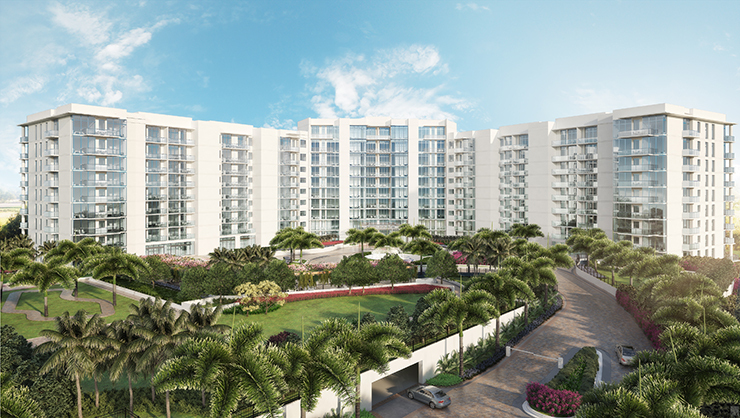 The highly anticipated Akoya Boca West residential project has launched sales for its second phase, debuting the exclusive penthouse collection. 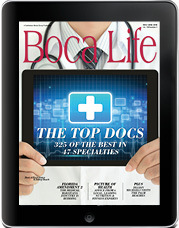 The Top Docs Issue lists out 325 of the best South Florida doctors in 47 specialties, investigates the medical marijuana industry and features six women leading health and wellness in Palm Beach County. 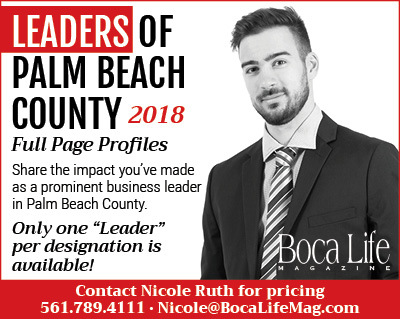 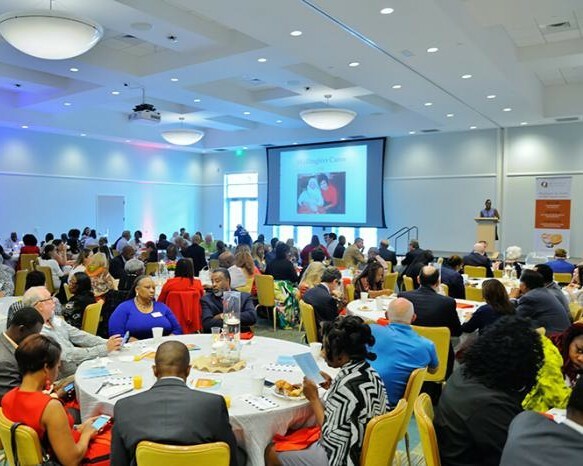 Are you a part of a charitable nonprofit in Palm Beach County? 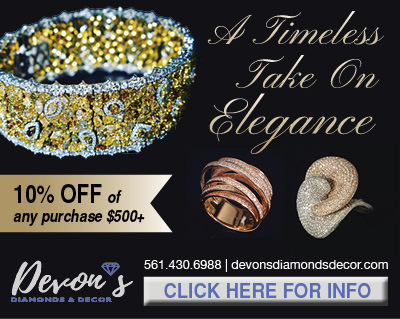 If yes, then we have news for you. 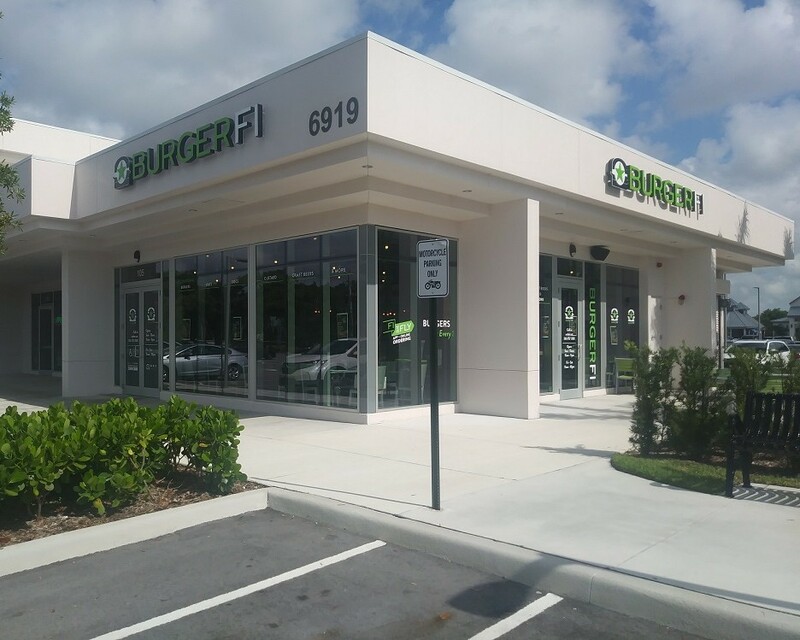 Take a bite out of this: BurgerFi has come to Boca Raton.